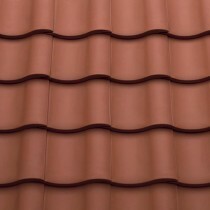 Clay roof tiles offer a wonderful traditional finish whilst not compromising on strength. These clay roof tiles have been used on properties across the UK for centuries, largely due to their iconic style and brilliant longevity. Our range offers further durability thanks to the use of modern manufacturing techniques. 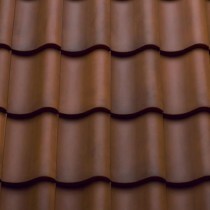 Clay roofing tiles are available in a variety of profiles, including pantile. 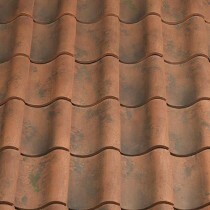 We also stock these tiles in the flat variety with a slight camber. To ensure you’re able to find the perfect clay tile for your property, we also offer a selection of colour options. 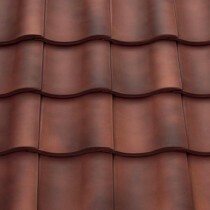 This includes traditional red varieties and those with a mixed brindle effect. Whether looking to use clay roof tiles on an old or new build, we’re certain to find the perfect solution for your project. With each of our tiles being crafted by reputable manufacturers, such as Redland, you can be assured of their quality too. 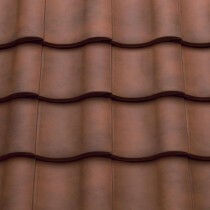 Have Questions About Our Clay Roof Tiles? 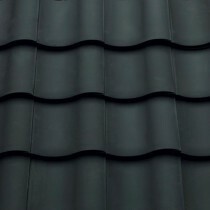 If you have questions about our range of roof tiles, speak to our team by telephone or via the online chat. 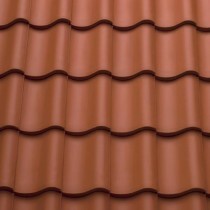 With over 40 years of experience in roofing, we’ll help answer your questions about clay roof tiles. 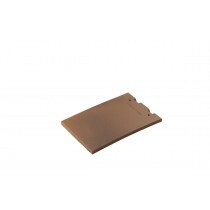 We will also help you pick the necessary fixings and flashings for your project.